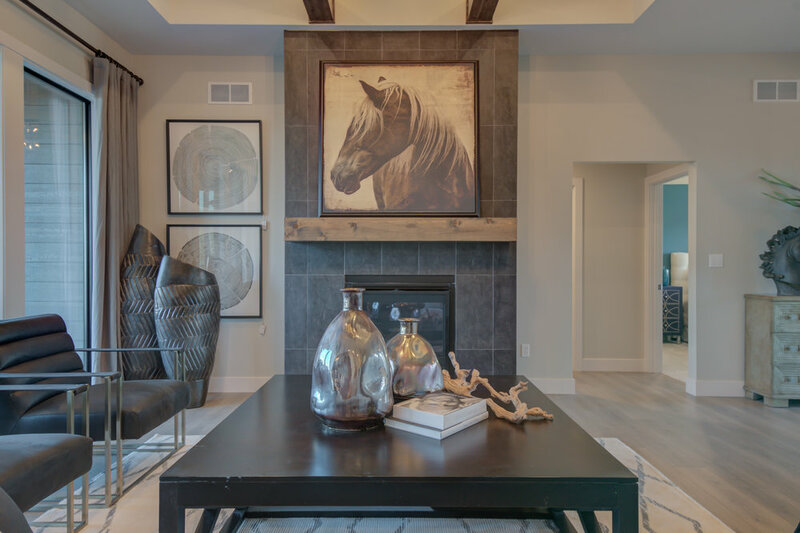 Custom New Homes — Girard Homes: Helping you Build the Home Of Your Dreams, Today! All custom homes we build in and around the Columbia, Missouri area are built with the customer in mind. We strive to provide our customers with the perfect home to fit their lifestyle and every day needs. Check here to see our new homes for sale in the area. 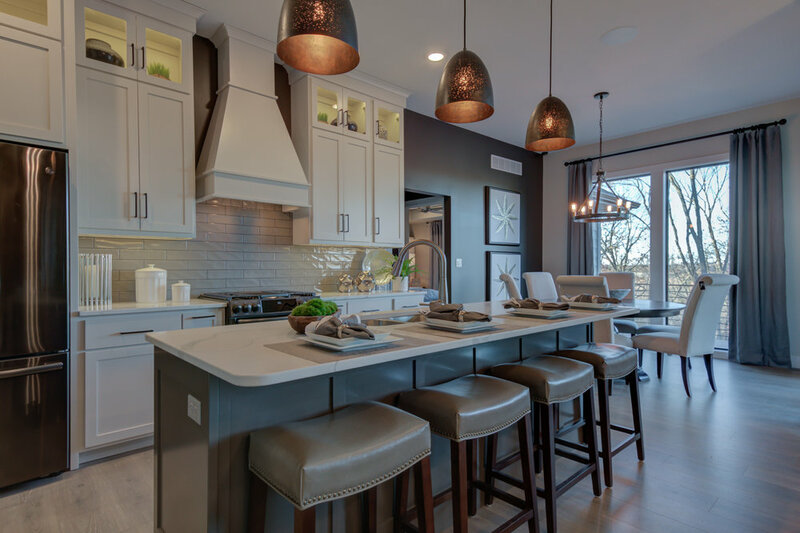 Girard homes builds custom and semi-custom homes in the following new home communities: Old Hawthorne, Bristol Lake, The Gates, The Gates at Old Hawthorne, The Vineyards, Copperstone, Thornbrook, Dear Field Ridge, Westcliff, and Village at Bearfield. 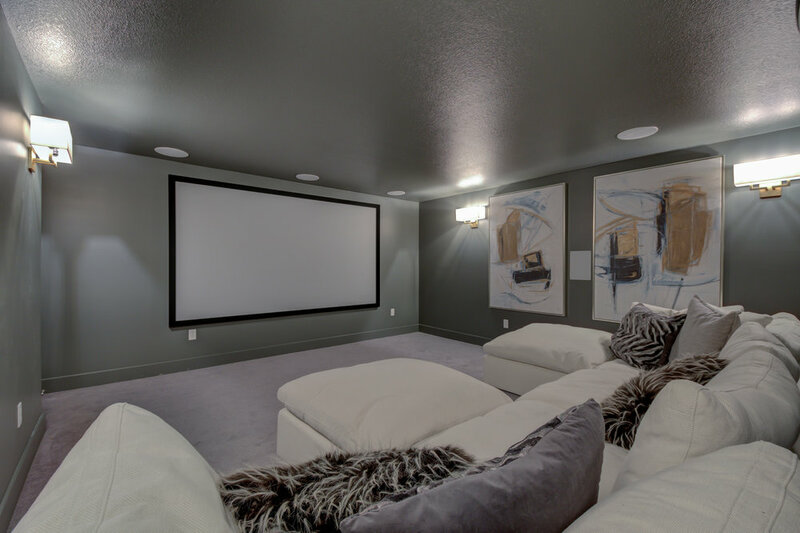 Here at Girard Homes every home we build is built with the customer in mind. We are always striving to deliver the best home to fit your needs and lifestyle! We make the process of building a new home easy with our One Stop Shop. We have professionals help you through the whole process, no more going around for your floor plan, lot, flooring, lighting, appliances and more. 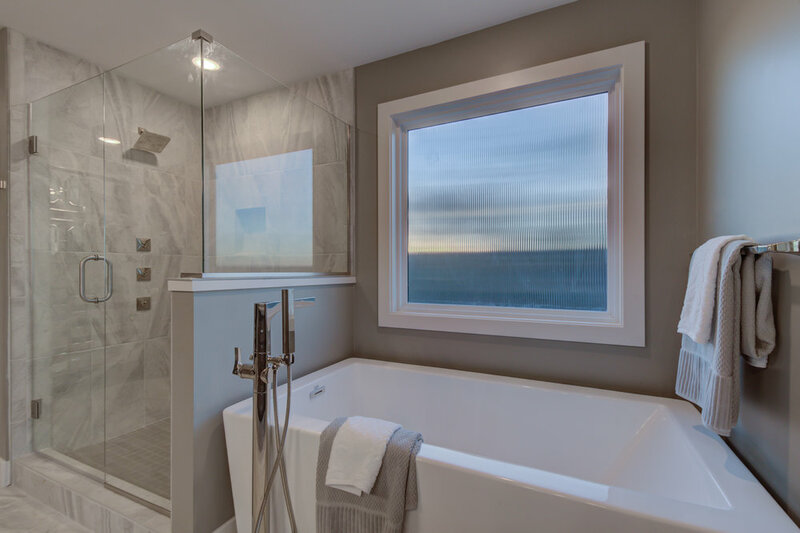 Rest assured that your new home will be beautiful and built to the highest quality when you choose Girard Homes. Our Five Step Process To Building Your Custom Home! 1. Use the contact form to the right to schedule your free consultation! You will meet directly with one of the owners of Girard Homes who will help you evaluate your needs in a new home and show you some of Columbia's most up and coming communities! Are you looking to design a custom floor plan? Not a problem! Our in house drafting team can help you bring your ideas to life by working with you to produce a completely custom floor plan complete with 3D exterior renderings! Brad and Deanna - Zack was very professional and available to answer our questions. He was always willing to answer our questions over the phone or in person. Sam and Samantha - We loved Girard Homes options on floor plans and we saw first hand how beautiful some of the homes they built. I think Zack and Parker both went above and beyond to earn our business.